Have you installed a new Wi-Fi router or changed the existing router password? If yes, then you will need to reconnect the Wi-Fi connection in your phone. Let us see the following tutorial on how do I put my new router password in my phone. In order to connect to the Internet, you need to get access to the router. Just follow the simple steps below to get back your Internet connection. Go to Settings -> Wi-Fi and turn on the wifi button. It will automatically scan the available networks. Click on the network you would like to connect and it will ask you to enter Password. Enter the new password and tap on Connect. In case of an iOS device click on Join. In case your network is unable to connect, click on Forget Network and then follow the steps 1 to 3. 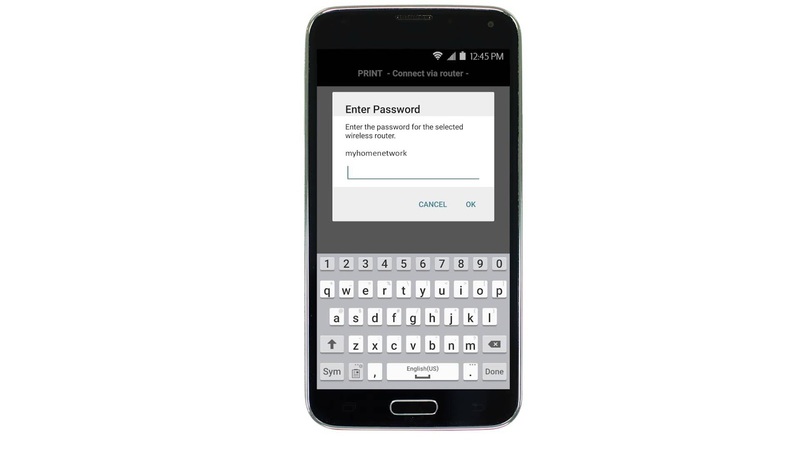 This is all you need to do to put new router password in your phone.